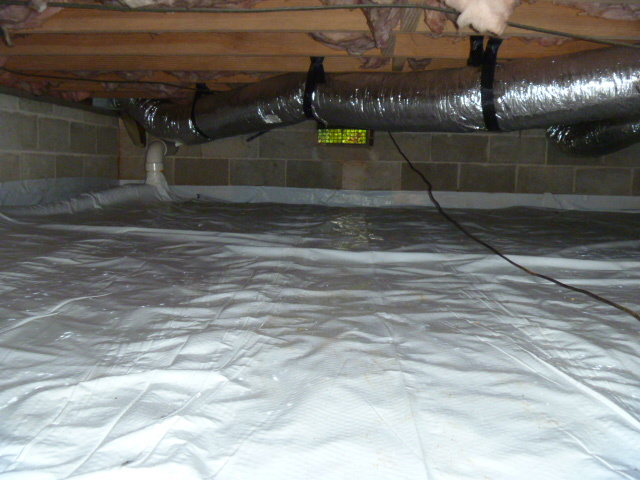 Radon Solutions & Services cares about the cosmetics of your home and know that you do too. Which Radon System would you prefer? 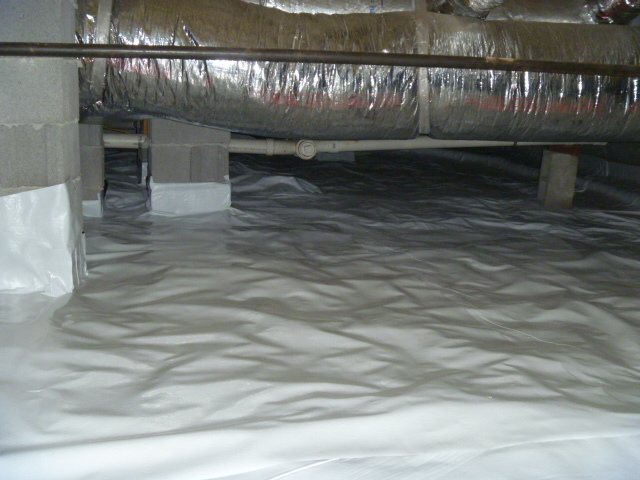 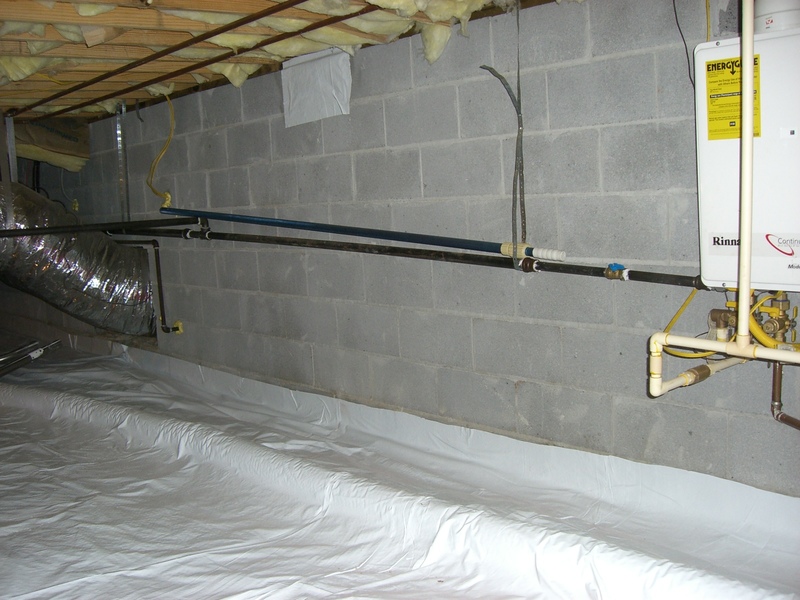 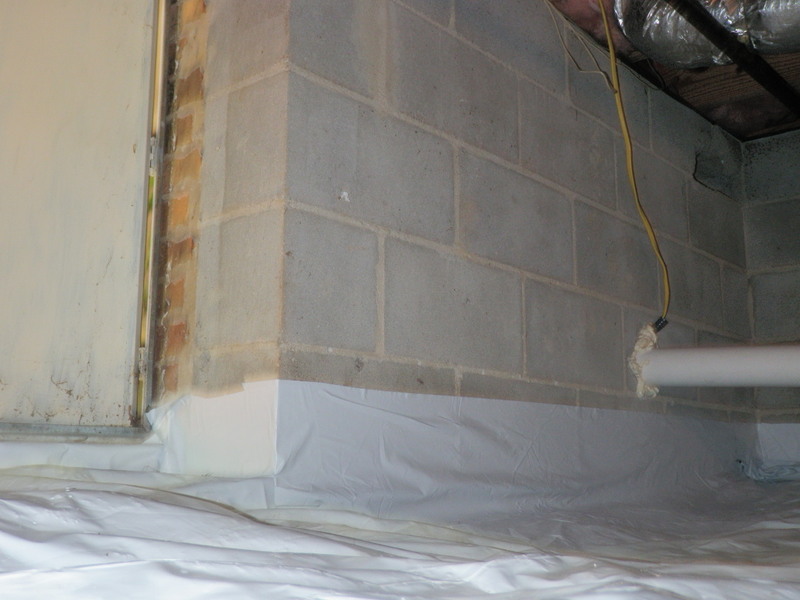 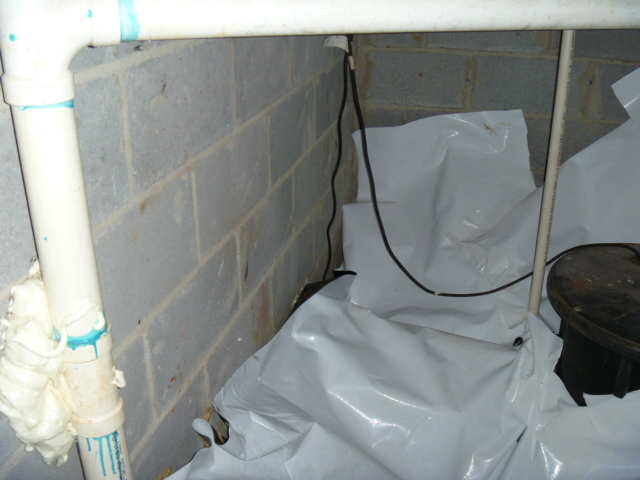 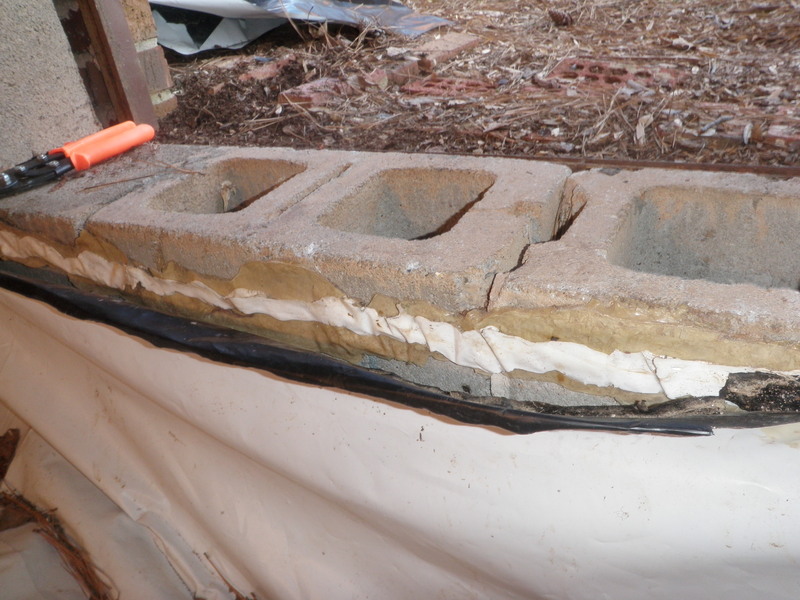 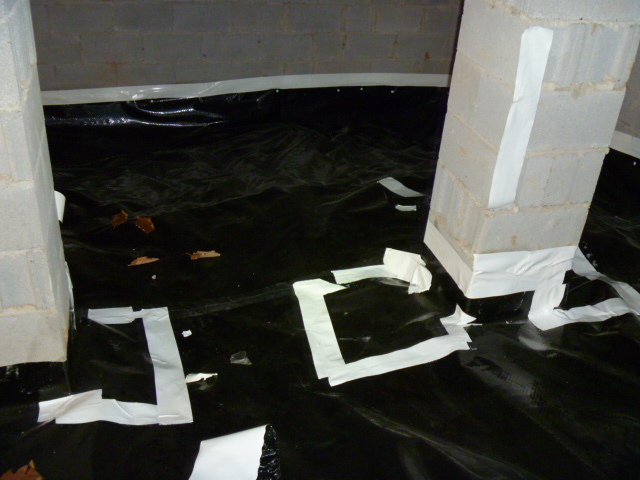 The key to a sucessful crawlspace depressurization installation is to ensure an air tight seal along the seams and on the crawlspace blocks. 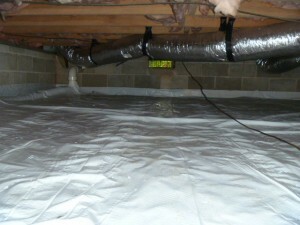 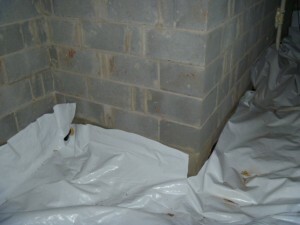 Radon Solutions & Services installation pictures. Some Companies contract out their work to day laborers and unexperienced installers to save money. 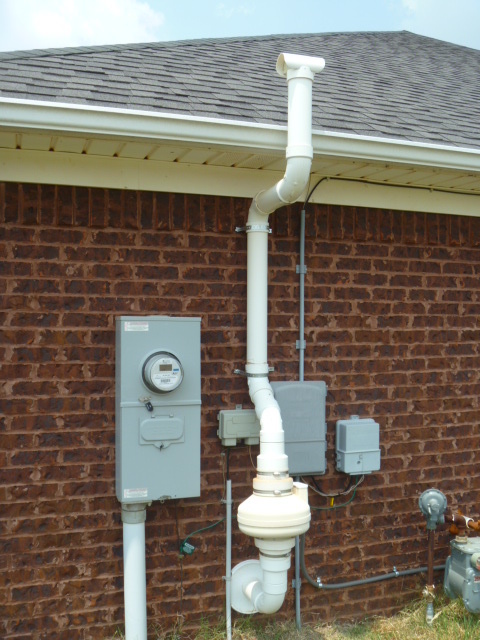 Call Radon Solutions & Services to see why you should choose us for all your Radon needs. 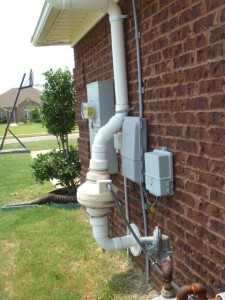 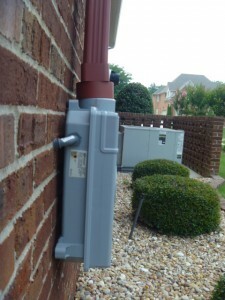 We have installed thousands of Radon systems in the North Alabama area. 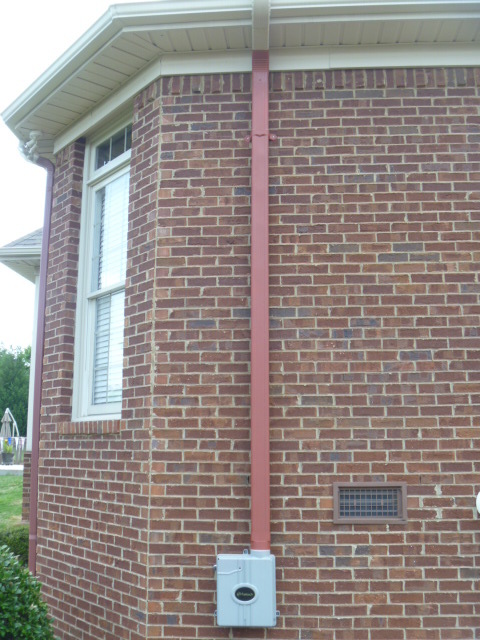 Call today 256-539-7236 to schedule an appointment.